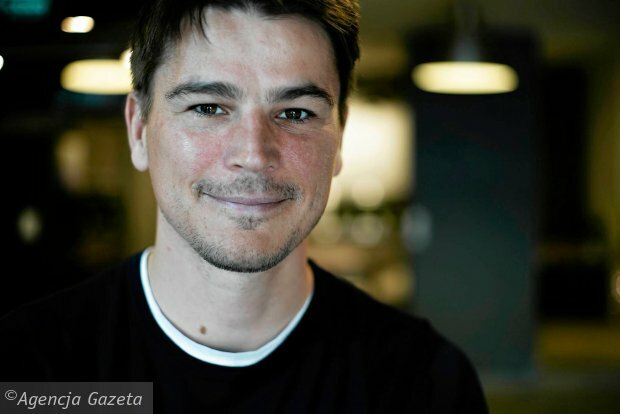 Josh Hartnett Hits Poland For 'Valley Of The Gods' Press! Josh Hartnett is all smiles while sitting down at a press conference for his latest film Valley Of The Gods held at the Silesia Museum on Monday (May 30) in Katowice, Poland. The 37-year-old actor was joined at the event by his co-stars John Malkovich, Berenice Marlohe, Keir Dullea and director Lech Majewski. This cast of my dreams - said Lech Majewski Director in Katowice, whose latest film "Valley of the Gods" is playing, among others, John Malkovich, Keir Dullea, Josh Hartnett and Bérénice Marlohe. The artists stressed that the work of the director of "The Mill" is a unique experience. Since binge-watching television shows is practically a national pastime, we’re always on the lookout for a series that’s smart, stylish and totally addictive. And it helps if the show stars Josh Hartnett. Lech Majewski, the director of "Valley of the Gods" and its stars: Josh Hartnett, John Malkovich, Bérénice Marlohe and Keir Dullea work today at the Center for Audiovisual Technologies. 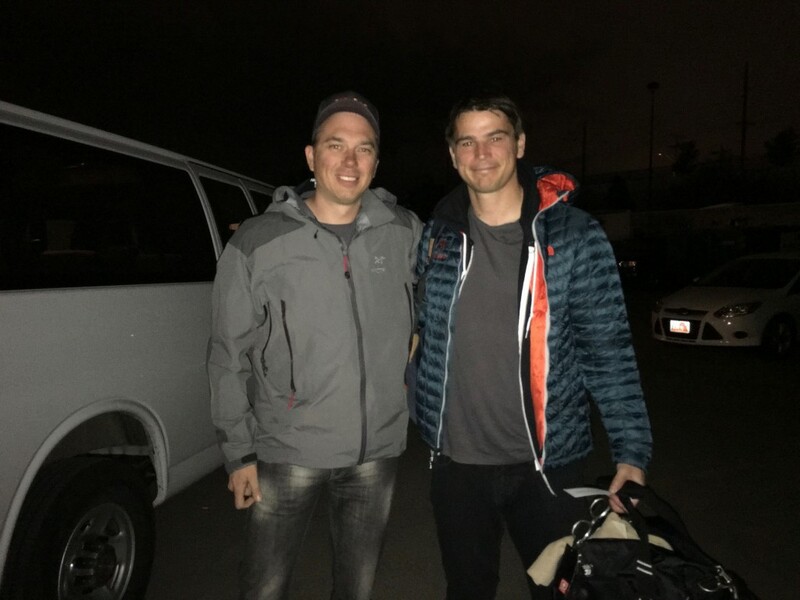 Josh Hartnett came to the Polish, to play in the new film by Lech Majewski "Valley of the Gods" ("Valley of Gods"). On Friday, he took part in the pictures in the old brewery in Wroclaw. Partnered him among John Malkovich, Berenice Malorhe and John Rhys-Davies. Stars in Wroclaw to start filming "Valley of the Gods." BEWARE OF SPOILERS. Catherine from NOW TV meets Josh Hartnett to talk about his role as Ethan Chandler in Penny Dreadful. Been a little quiet here on the JW front due to things beyond the music. Hey Jody, where you been? That’s a possible question you could be asking yourself. A valid question it is. Normally I’m posting all kinds of stuff. 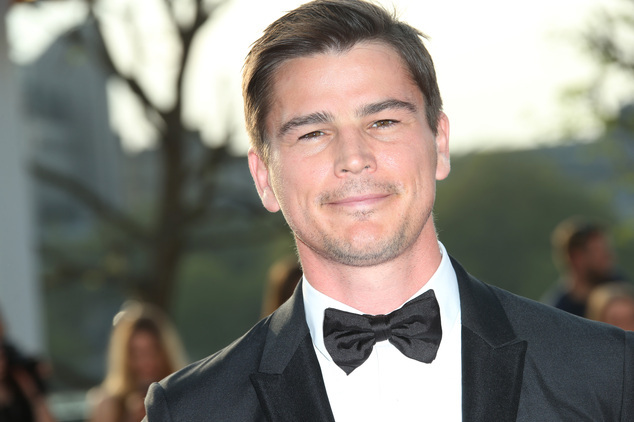 Josh Hartnett Reveals His Love for These 2 Reality TV Shows! Josh Hartnett steps out of his car to do some promo work at the BBC Radio Studios on Tuesday (May 10) in London, England. The 37-year-old Penny Dreadful actor went on Good Morning Britain this week and revealed his love for two reality TV shows: The Great British Bake Off and First Dates. Josh Hartnett discusses the new storylines in Season 3 of Penny Dreadful. Starring Eva Green, Josh Hartnett, and Timothy Dalton. 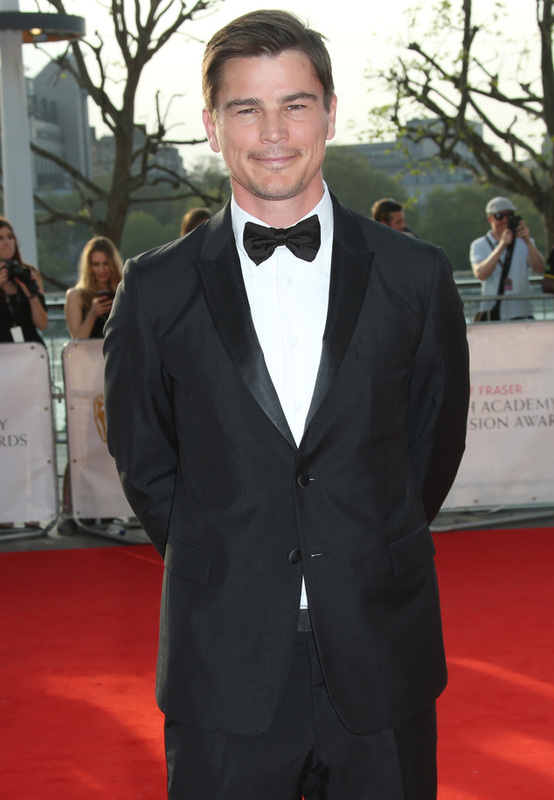 Josh Hartnett talks Penny Dreadful, Bake Off and more with heat Radio! Josh Hartnett spoke to Magic's Green Room about the new series of Penny Dreadful on Sky Atlantic, and how a childhood watching 80s horror movies has changed the way he watches them! Josh Hartnett discusses how his character Ethan Chandler has come to accept his situation in Season 3 of Penny Dreadful. Starring Eva Green, Josh Hartnett, and Timothy Dalton. Talking to Magic's Green Room, it turns out Penny Dreadful's Josh Hartnett had a minor addiction to watching the Great British Bake Off… but has it inspired him to pre-heat the oven and have a go himself?